Greater Phoenix Leadership (GPL) mourns the passing of a longtime member and supporter, Dennis “Denny” Mitchem. 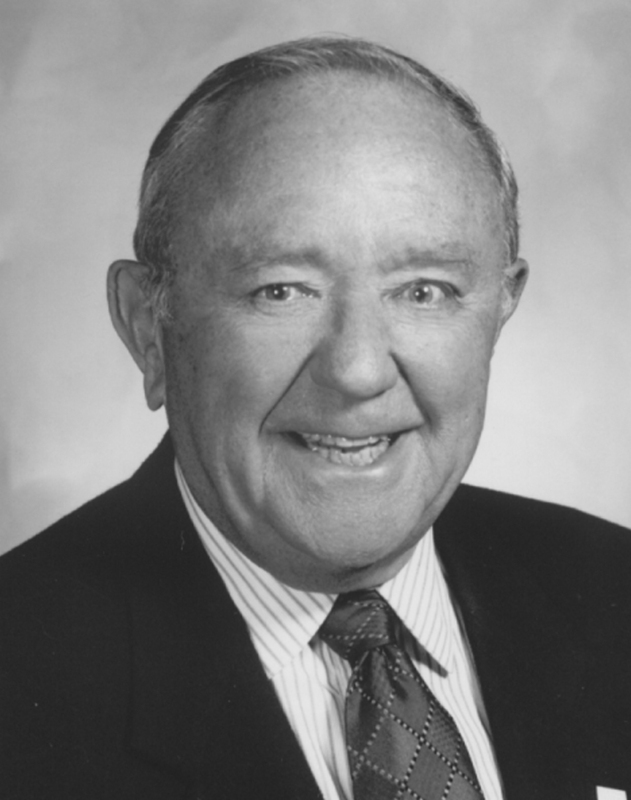 Denny Mitchem served as GPL Board Chair from 1982-83 while he was a partner at Arthur Anderson & Co.
Mitchem’s contributions to Arizona were many, including his service to Goodwill Industries, where he served on the Board for 12 years. During that time Mitchem led the capital fundraising efforts for Goodwill’s headquarters. Mitchem also served as Executive Director for Habitat for Humanity, Valley of the Sun; was President of the Phoenix and Valley of the Sun Convention & Visitor’s Bureau; and led the American Institute of Certified Public Accountants. After he retired, Mitchem worked extensively with Northern Arizona University. Mitchem was known as a bridge builder who worked with different organizations and companies to promote positive relationships and move projects forward. GPL extends our deepest condolences to the Mitchem family.